"We can confirm that the documents have been received,” a Federal Migration Service spokeswoman said. The FMS promised to review his application within a three month period. Meanwhile, Kremlin spokesman Dmitry Peskov said President Putin is aware of Snowden’s application, although he will not have any influence on the asylum process. “If we are talking about temporary asylum, then this issue is not for the President, but the FMS, where it is not even reviewed on a chief’s level,” Peskov said. 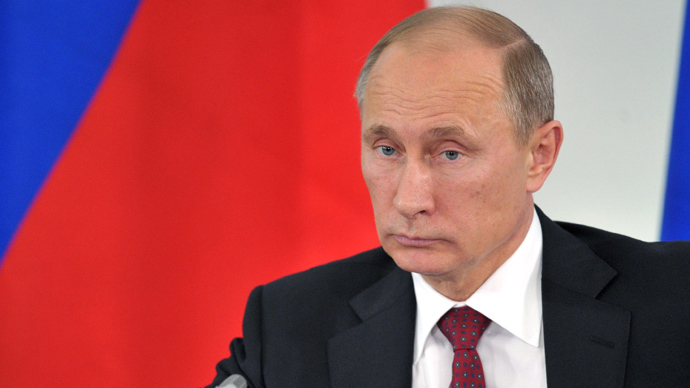 Vladimir Putin also expressed hope that Russian-US relations will develop in a positive manner despite the latest development, the Kremlin spokesman said. Earlier Tuesday Russian human rights lawyer Anatoly Kucherena revealed that Snowden had “handed over his application to Sheremetyevo’s Federal Migration Service staff”. “I told him about all the intricacies of the procedure. 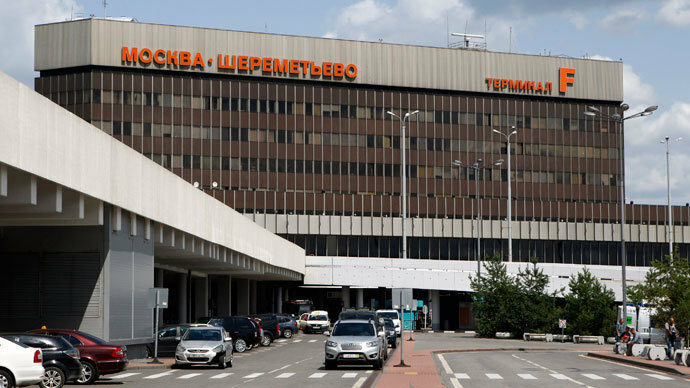 It was decided that a staff member from the FMS office will come to the airport to accept Snowden’s temporary asylum request, as he is not allowed to leave Sheremetyevo’s transit zone”, the lawyer said. It only took Snowden a few hours to fill out the application. In his application Snowden said that he is seeking asylum in Russia because he fears for his life. "He is being pursued by the US government – that’s what he wrote, I am quoting – and he fears for his life, safety, that he will be tortured or receive the death penalty,” Kucherena said, adding that Snowden filled out application on Monday, but only handed it over to the FMS on Tuesday. 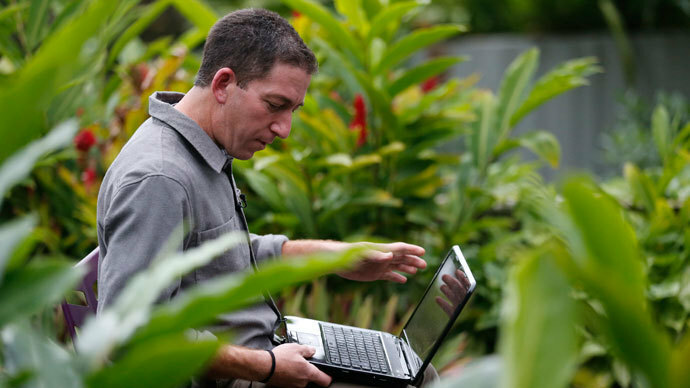 He explained that Snowden is “indeed” in a very difficult situation. Snowden did not understand Russia’s legislation, which is why it took him so long to file an application, Kucherena added. According to Kucherena, Snowden has not decided if he is going to move to a third country if he gets temporary asylum status in Russia. “Talking to me, he did not mention that he was going to move to another country after he receives asylum. It looks like he has not made a final decision,” he said. A request for political asylum would have taken authorities up to six months to consider. 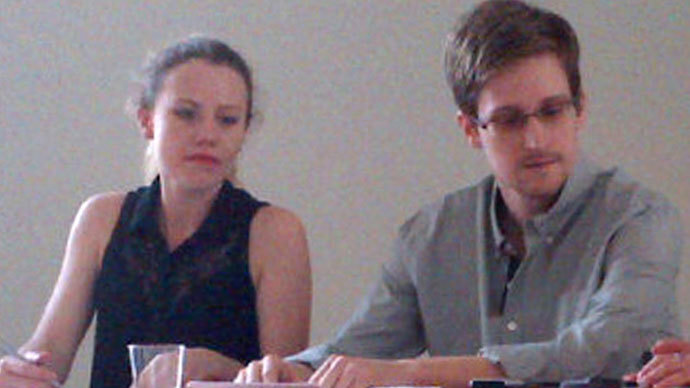 If approved, Snowden will be able to renew his asylum status annually for as long as he wants. He will also receive a special certificate that will allow him to freely move around the country and even work. Temporary asylum is sort of “humanitarian status” or postponed deportation. To receive such asylum in the Russian Federation, the applicant should request it at the FMS by filling out the relevant form, the service explains on its website. The initial application review period may take up to five days, and the rest of the process can be pro-longed to three months. In the event that it is approved, the applicant has a right to stay in the country for 12 months and can then extend this term for another year. As Moscow reviews Snowden’s application over the next several days, Snowden will either continue to stay in the transit zone of the city’s airport or move to a center for asylum seekers, the Head of the Public Chamber of FMS Vladimir Volokh told Interfax. 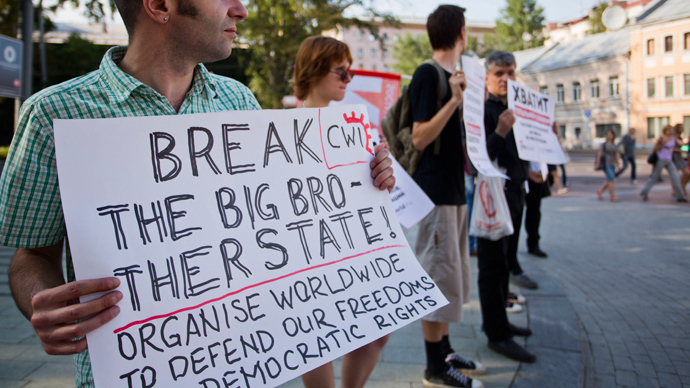 "Right now we are beginning the first stage – the definition of [Snowden’s] legal status. Snowden would have to be in the transit area or FMS can transfer him to the temporary accommodation for refugees or internally displaced persons”, Volokh said. From 1997 to 2007 Russia accepted and considered almost 26,000 applications for asylum and approved over 8,600, according to the FMS. 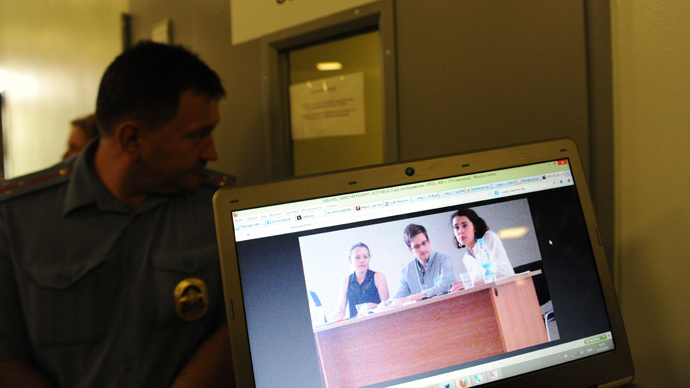 Snowden has been staying in the transit zone of Sheremetyevo airport for the past 23 days. One of the conditions of granting political asylum to Snowden is that he stops harmful actions against the US. Last Friday Snowden met Kucherena and other human rights activists in Sheremetyevo Airport, where Snowden announced his intention to seek asylum in Russia, saying that he will “not harm the US”.